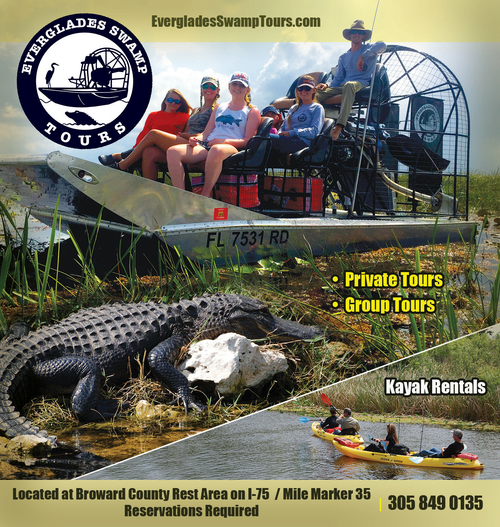 Arthur R. Marshall Loxahatchee National Wildlife Refuge is run by the US Department of Fish & Wildlife located in western Boynton Beach off Lee Rd. It is adjacent to the Bedners Farmer Fresh Market on State Road 441. The nature center was newly remodeled with excellent interactive and detailed displays about the Everglades and Florida's wildlife. One exhibit allows children to crawl under the Mangroves to discover what lives underwater and another takes the children on a night-hike through the Everglades. A small and gentle simulated airboat ride is also available in the air-conditioned center. Directly out the backdoor of the nature center starts the boardwalk though the wetlands. It ends in the parking lot where there are restroom facilities. In the center of the parking lot is a small native butterfly garden with both butterfly and larvae host plants on display. If you take the entrance road to the end, you will find several trailheads en route to the boat access and fishing dock. A fee of $5.00 is charged to private vehicles entering the refuge. The refuge is open to the public from Sunrise to sunset daily. Exact times are posted at each entrance and change with the hours of daylight.